It seems as if the door hasn't been completely closed on Henry Cavill returning as Superman. 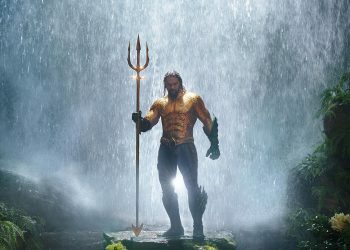 Warner Bros. seems more optimistic than ever since the success of Aquaman. 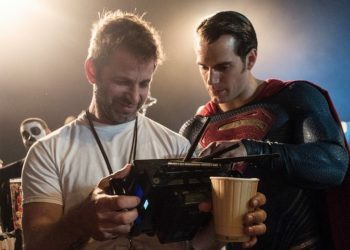 While the studio currently has multiple DCEU movies in development, it is still yet to give the fandom an update on Man of Steel 2 or on the status of Henry Cavill. 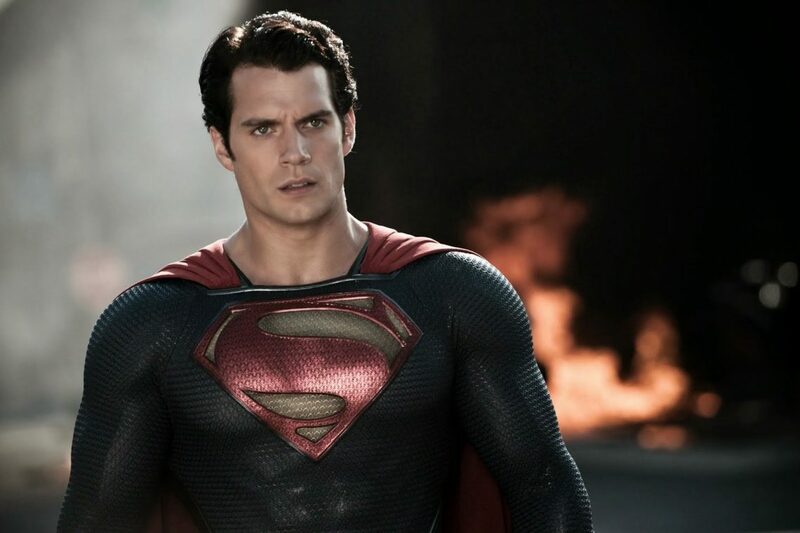 Back in September, a bombshell report stated that Henry Cavill will no longer play as Superman. 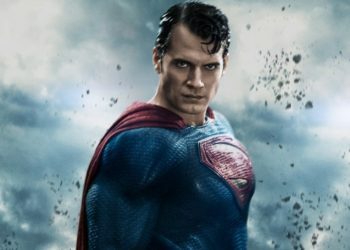 Since then, there has there has been no word from Warner Bros. or from Cavill’s team if there will be a Man of Steel 2. 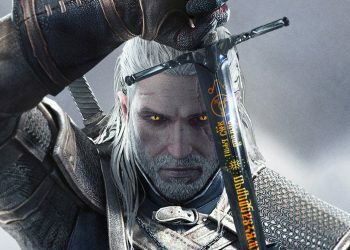 Now, Revenge of the Fans is reporting details from the negotiation that went on between WB and Henry Cavill’s team which ended by the first round due to disagreements. It still remains unknown if Cavill will get to play as Superman again in a possible Man of Steel 2 project. 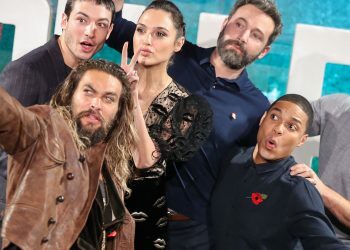 That doesn’t close the door on a return for Superman and the studio must realize that fans want to see more of the character moving forward and that Henry Cavill has a huge fan base. 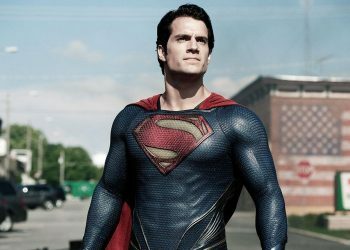 We’ll have to wait and see how things pan out but here’s hoping that an agreement can be reached soon because Superman deserves to soar again in the DC Extended Universe.